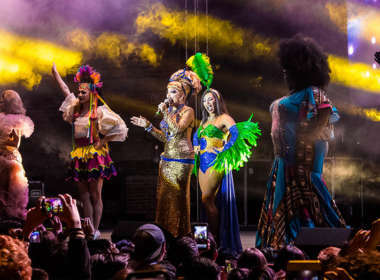 The fabulous world tour of RuPaul’s Drag Race ‘Werq The World’ stopped in Mexico had a huge success, and now heads to South America. 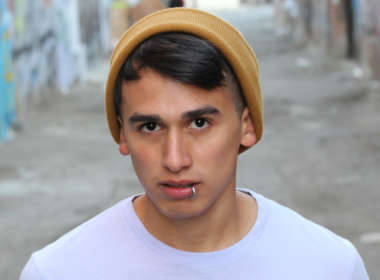 There’s so much to do in gay Mexico City nightlife, the party never ends here. You’ll be shooked with one of the best party scenes around the world. 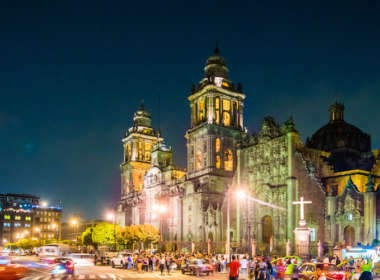 Check out the ultimate guide for gay Mexico City, includes all the places you need to explore: museums, attractions and more. 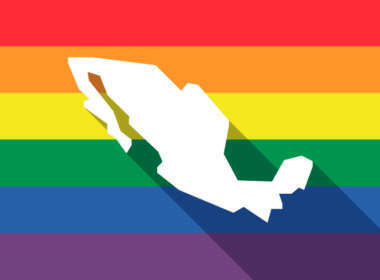 The Gay Mexico Hornet page is an excellent place to discover all the current issues and events of the LGBT community in Mexico. 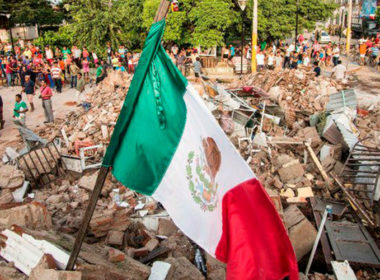 Here you’ll find everything that happens in gay Mexico, from news to events and places. 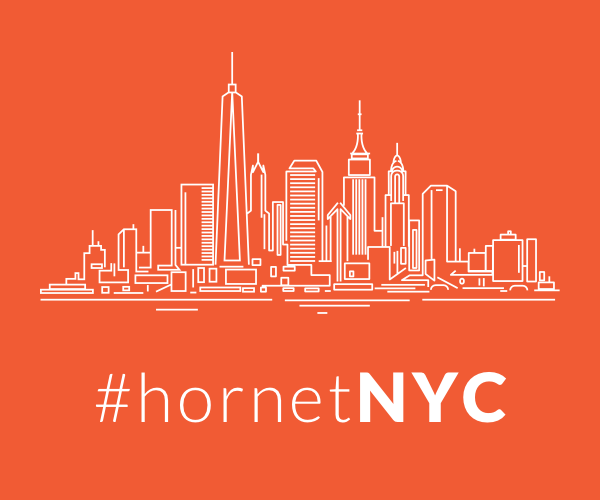 From gay nightlife listings to current stories, the gay Hornet app has all the information you need about one of the most populated countries in the world. 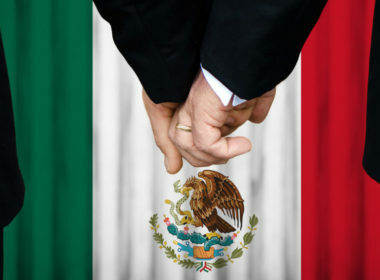 Mexico is an LGBT-friendly country. 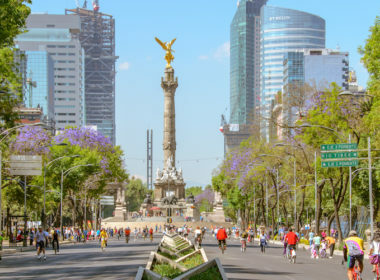 Mexico City, Guadalajara and Monterrey are the largest cities in the country and in each of these locations there is an active gay nightlife. In Mexico City, you will find several gay recreational spaces, where you will surely have a great time. La Purísima, Toms Leather Bar, Envy and SO.DO.ME. They are places that you can not miss during your next visit to the city. Guadalajara is not far behind and besides being one of the cities with the most culture, it is also a city with many gay bars and clubs. Envy, Babel and Open are the busiest places every weekend. Monterrey, also known as the ‘Sultana del Norte‘ also has many places that you can not miss. Jack, Zhoosh and Japi are some of the many clubs you will find in this great city. Gay Mexico is full of gay events. The LGBT Besotón, the LGBT Pride March and the special parties throughout the year will keep you busy.